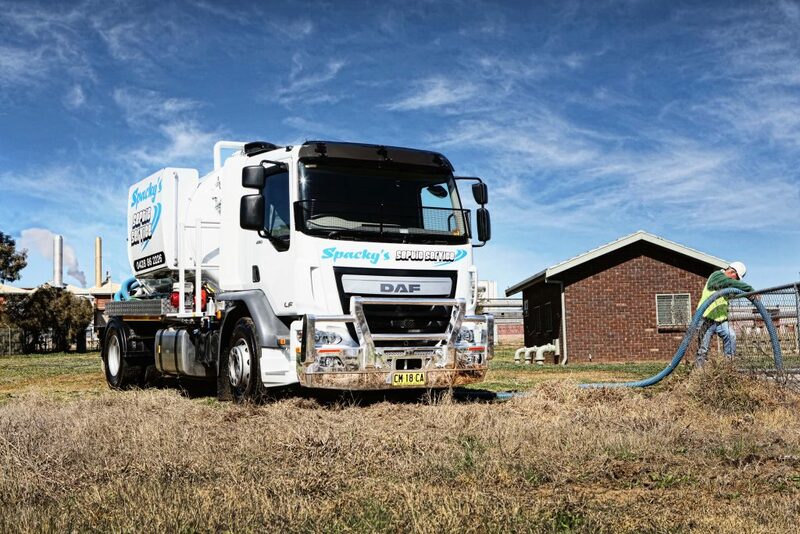 DAF Trucks Australia, a division of PACCAR Australia, distributes a range of medium and heavy-duty trucks across the country. PACCAR Inc, a Six Sigma company, is a global technology leader in the design, manufacture and customer support of high-quality light, medium and heavy-duty trucks under the Kenworth, Peterbilt and DAF brands. PACCAR also designs and manufactures advanced diesel engines, provides financial services and information technology, truck leasing and rental services and distributes truck parts related to its principal business.